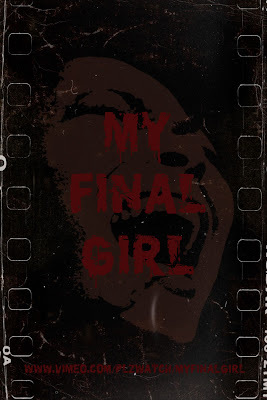 Long time readers of this blog are aware that My Final Girl was one of the first projects we were happy to sound the horn on and additionally, its lack of coverage is one significant block of the foundation in which this space was built upon. I have been privleged to get to know the vivacious mastermind, Kristina Leath-Malin since. She has argued powerfully and articulately, the necessity of preserving this history and the stories of these women in front and behind the camera, many from the mouths of the women themselves. With much ground to cover and framing to construct, My Final Girl has had to evolve and is still a work in progress to be as superlative in product as it is in concept. Luckily, Kristina has shared some of her musings and footage via a video podcast now three episodes in. Each offers perspectives on the nature of genre filmmaking and some of those a part of it. 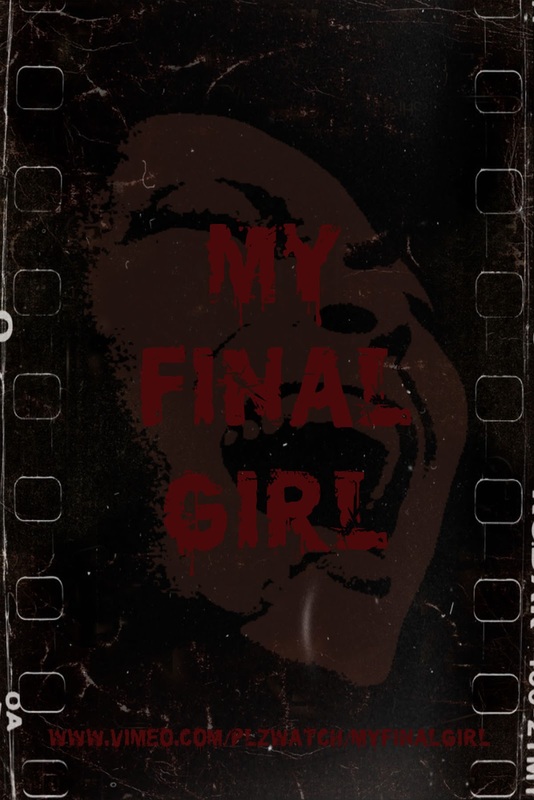 My Final Girl is a short documentary & video podcast show that discusses the placement of Black Women in American Horror Cinema - 1930s to the Present. 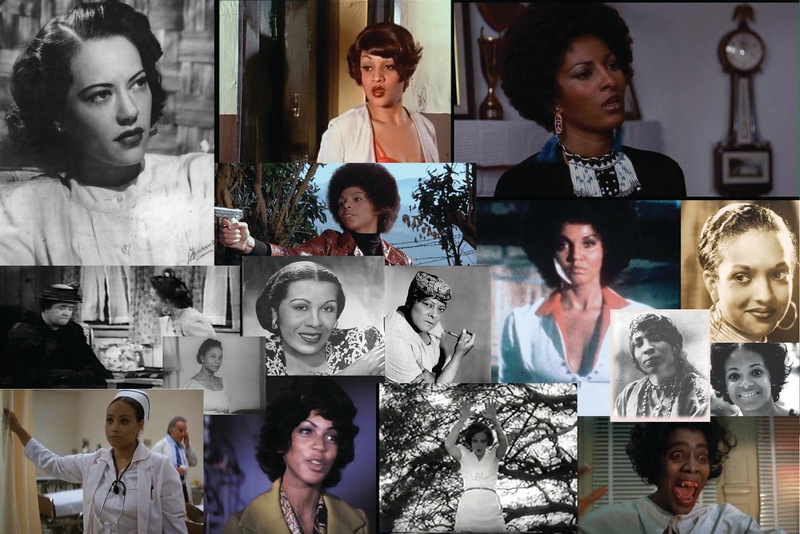 The title references and addresses the absence of the black woman in both; the cinematic theory by Carol Clover regarded as The Final Girl, which features the prominent placement of caucasian women in slasher horror films and the on-going myth or stereotype of Black people's utility in horror being brief, noted as often the first to die. My podcast shows that Black women have led horror narratives since 1939 and discusses the evolution of Black women in different periods of American horror cinema. With these three installments, Kristina brings her infectious quirkiness to the small screen, armored by a wealthy knowledge of film and feminist theory that has helped frame her original ideas for this project.